Located far out into the Atlantic Ocean is the beautiful land of Bermuda, a British territory famed for sandy beaches, vibrant towns, shipwrecks, and historical adventures. Bermuda is located in the North Atlantic Ocean. 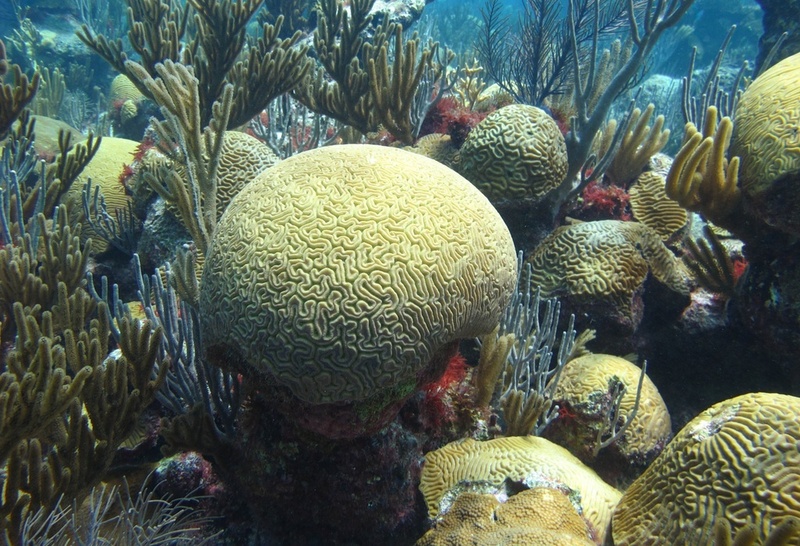 It is about 1000 kilometers east of South Carolina, 1200 km south of Nova Scotia, and 1500 km north of Puerto Rico. While sometimes confused with the islands to the south, Bermuda is not located in the Caribbean – so you shouldn’t expect the same seasons. Instead April to October is the best time to go for beachgoers and swimmers. Other times of the year are still good, with fewer crowds; just expect cooler weather. Round trip flights between Toronto and Bermuda aren’t too pricey, generally starting around the $500 Canadian mark. With tourism packages or deals, this can be brought down even further (it is a popular destination after all). Buses are great for getting around the main island, while ferries can also be used between ports and other points of interest. Overall, there shouldn’t be many issues traversing Bermuda. 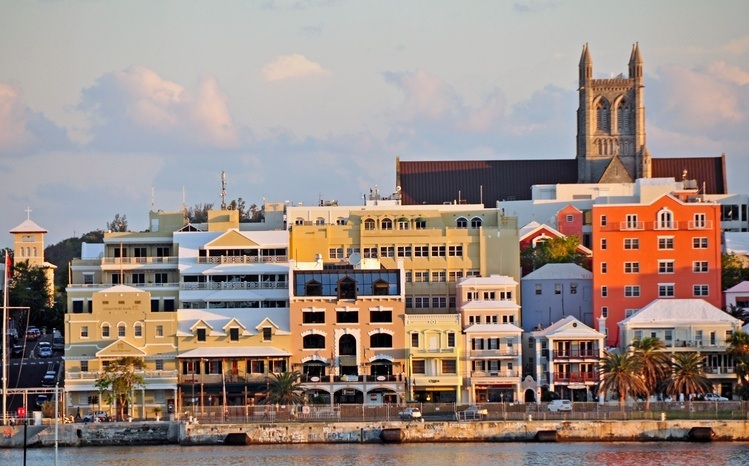 As the capital of Bermuda, Hamilton serves as the cultural heart of the territory. 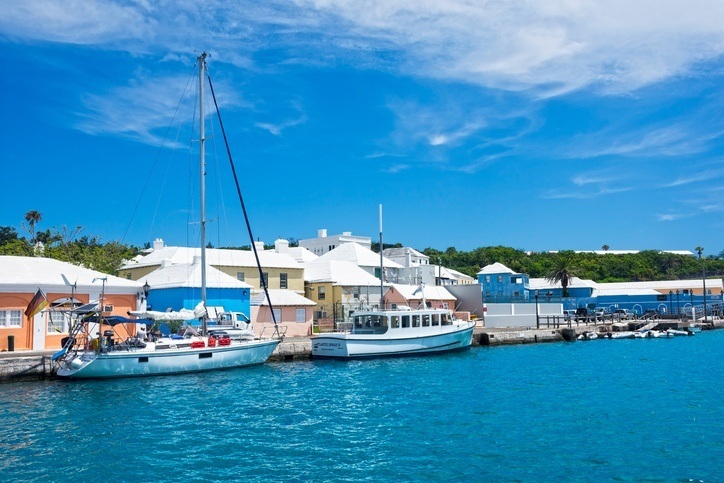 While tiny by capital standards, it is nonetheless a vibrant and colorful port (thanks largely the multicolored houses that Bermuda is famous for). During the day you can wander amongst the docks and streets, taking in the museums, shopping, and good food. At night the waterfront becomes location fit for celebration and fun, a great way to wind down after a day in the sun. Hamilton might be the center of life these days, but it’s St. George’s that has the historical pedigree. Few English settlements in the New World are older than this centuries old port, and wandering amongst the narrow streets and stone buildings really drives this point home. It might not be as happening as Hamilton, but there’s an air of walking through a living museum when you’re in St. George’s that is worth the trip. St. George’s is Bermuda’s birthplace, but nowhere else exemplifies the territory’s long maritime and naval history than the Royal Naval Dockyard. While the large cruise ship dock located here might take away from the atmosphere somewhat, the old fortifications, sea views, and the Bermuda Maritime Museum (the best in the land) more than make up for it. 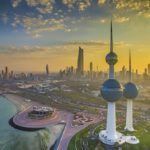 Even if you’re not a history buff, you’ll find great diving, jet skiing, and swimming just nearby, so even if you’re just hopping off a cruise there will be something that suits you. Lets face it, if you’re coming to Bermuda you’re not going to leave until you spend some time at the beach. Rated as the best beach in the territory and often in the world’s top ten, Horseshoe Bay is the obvious choice when it comes to sun, sand, and blue waters. The white/pink sand is iconic and you’ll find everything from cafés to beach volleyball on location here. Being so famous, you should expect crowds depending on the time you’re there, but that shouldn’t diminish what is perhaps the marquee experience in Bermuda. The reefs that surround Bermuda are infamous, having claimed numerous shipwrecks throughout the years. Indeed, it was a wreck off the coast that resulted in settlement here in the first place. For both novices and experts, these wrecks (alongside the wealth of natural life) make the waters around Bermuda prime diving material. 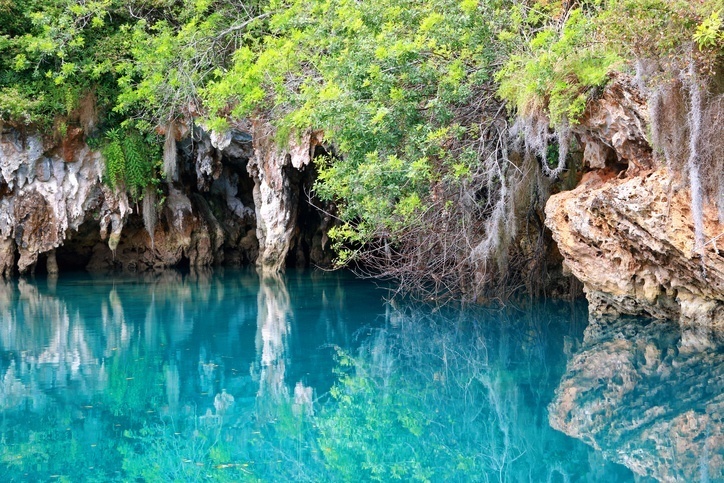 If you have the skill and are searching for your next great dive, look no further. Bermuda is more than just ports, beaches, and offshore beauty (granted that does sound like enough to us). 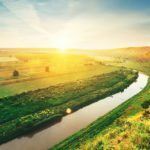 From nature reserves to old trails, there’s also quite a lot to see inland. The diverse wildlife of Bermuda ensures that you’ll probably stumble across some creature you’ve never seen before – even for the keenest of naturalists. Of course, you might uncover a small, hidden cove, where a less-travelled beach can seem even more welcoming than the famous Horseshoe. 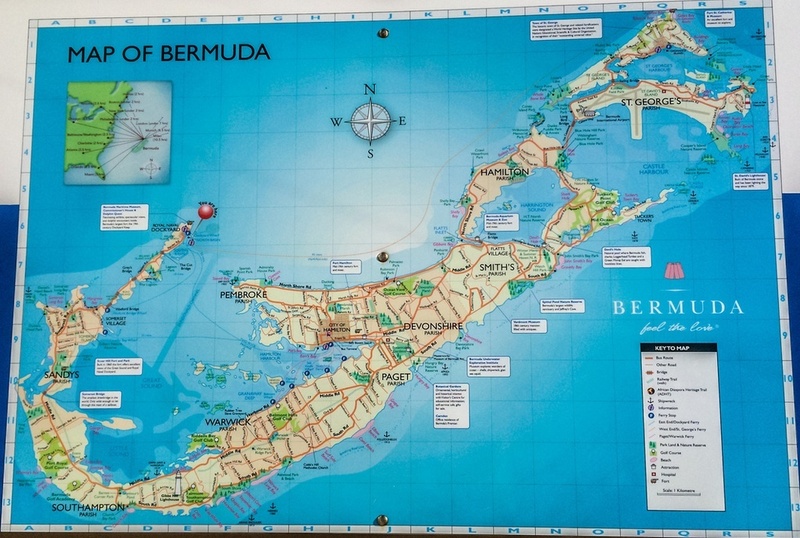 English is spoken throughout Bermuda, so you shouldn’t have many issues getting by. You’ll also likely hear a bit of Portuguese due to the heritage of some of the inhabitants. Bermuda is a bit on the pricey side, but as with any destination you can get by with much less if you give the luxury resorts and exclusive golf courses a wide berth. Overall though, an average day could come out to around $200 Canadian a day (including $53 for accommodation and $98 for food). 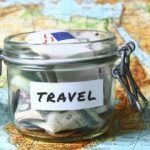 Thrifty travellers can keep prices closer to $150 while the higher end will take you over $250. Bermuda is a largely safe place with no nationwide advisories according to the Canadian government. Petty crime (largely theft) is a problem in tourist areas, so be careful and don’t carry valuables around with you. Roads are usually good, though they may not have shoulders. Finally if diving, make sure you go with a reputable service and have the necessary skill level. For more on travel safety, check out the Canadian Travel Advisory for Bermuda. You can learn more about Bermudian history and culture in the Country Profile as well as its currency with our Spotlight. 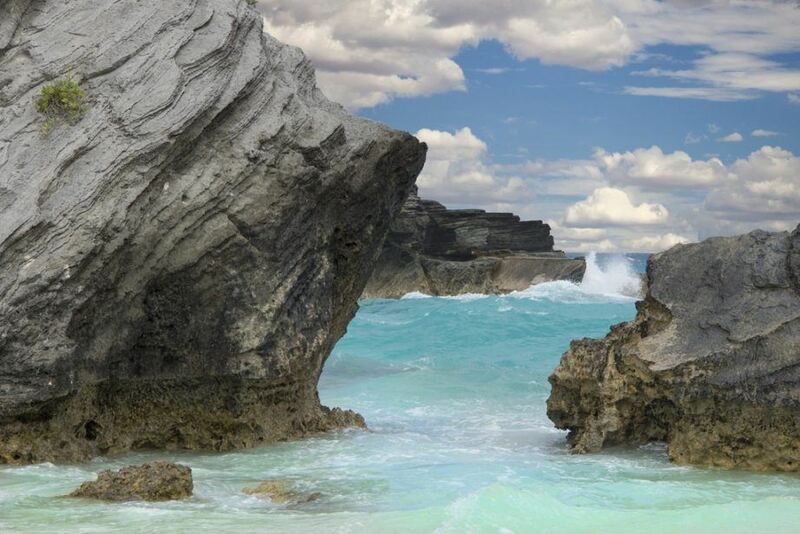 For more information, check out the official Bermuda tourism site.